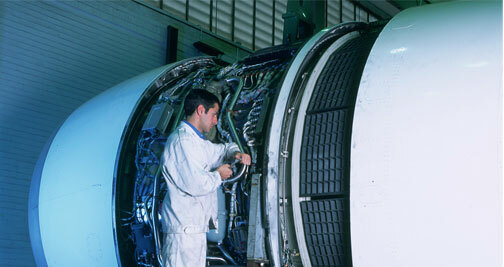 South African Technical (SAT) is a 100%-owned subsidiary of South African Airways (SAA), and is used to repair and maintain the fleet of SAA, Comair (Kulula and British Airways South Africa), Kulula airline, KLM and Air France). 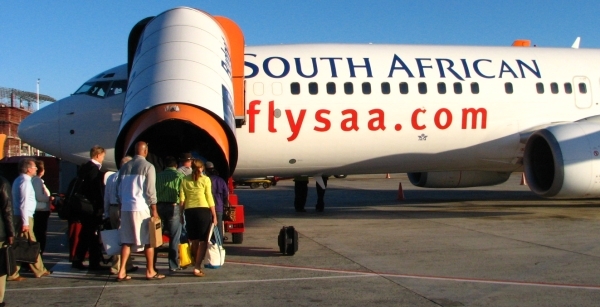 Although South African Technical have had uninterrupted and full FAA certification since the late 1980s, over 2006 and 2007 SAT have lost some 300 staff members (a lot going to the rapidly expanding airline industry in the Middle-East and Asia), and the FAA believes it is starting to compromise their ability to offer a quality timeous service. South African Technical is corporatised as a seperate company to South African Airways (SAA), with its own board of directors.